Why do you need to be at the Aruba airport so early? 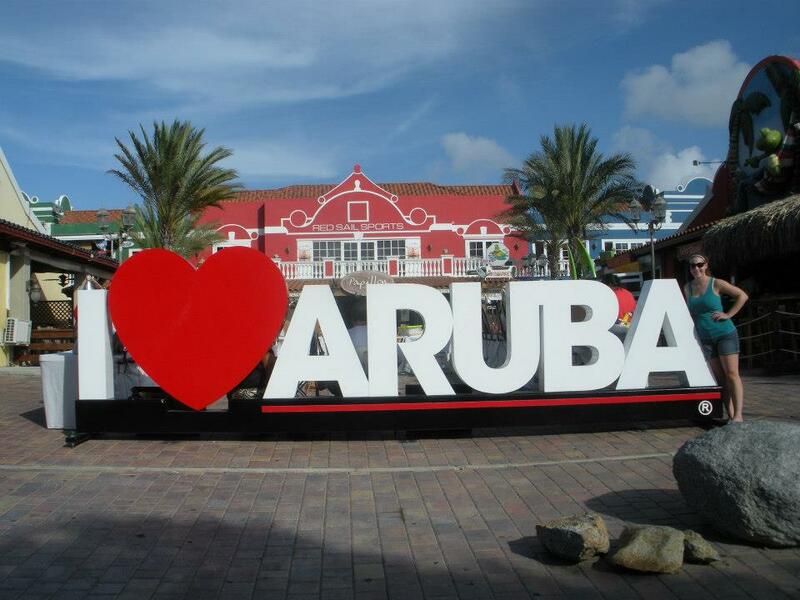 My Vacation Lady recently got asked this question from clients headed to Aruba— Why does my confirmation read that there is a 3 hour check in required at the airport? Why do we need to be at the airport so early before coming home? The answer is actually very simple- it’s because you go through customs in Aruba and don’t need to go through customs again when you land in the U.S. Right now, there are 15 airports in 6 different countries worldwide where the U.S. offers “preclearance”. This is the same immigration and customs check that you would get when you landed in the U.S. The United States is looking to add more Pre Clearance Airports to the list in 2015 so as soon as we hear, we’ll let you know. By Mindy Gilbert|October 17th, 2014|Categories: All|Tags: Aruba, pre clearing customs, travel tips|Comments Off on Why do you need to be at the Aruba airport so early?